Spy on your competition’s best Facebook ads strategies and use them for your own business. TRY FOR $1 NOW ! PowerAdspy Strategy for Facebook Advertising. Nothing in the world of marketing is constant, marketers have to keep themselves updated with new technology everyday. Technologies are changing upside-down everyday and so are marketing tactics. We have 1000s of people around the world watching ads and submitting the best ad copies to us for building our database of ads. You as a marketer can use these ads based on the niche of your business, now you have the power to create your Facebook Ads compared to what your existing competitors are doing. 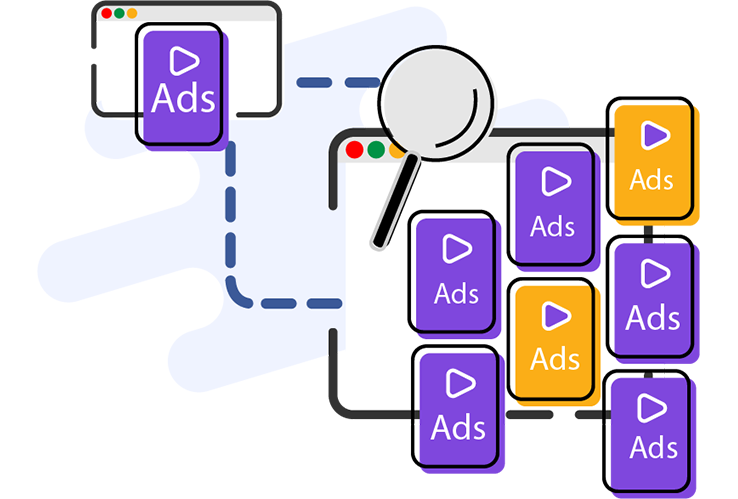 Only PowerAdspy gives you options for searching for relevant ads. Search/filter by age, gender, relationship, keyword, or filter by what’s happening on the landing page itself. 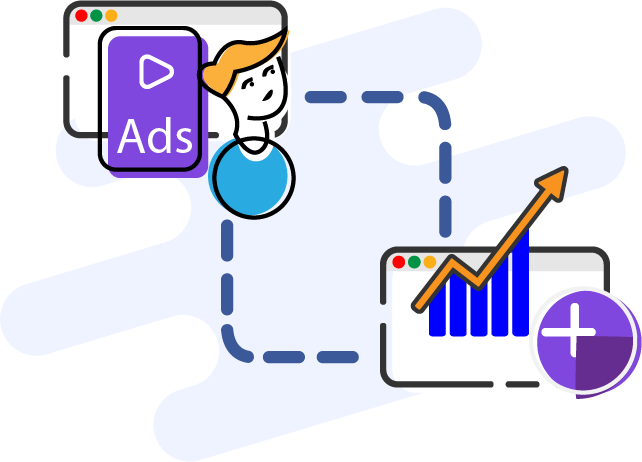 PowerAdspy allows you to spy on all the campaigns of your competitors and track all their ads,creatives, angles, landing pages from one single dashboard. 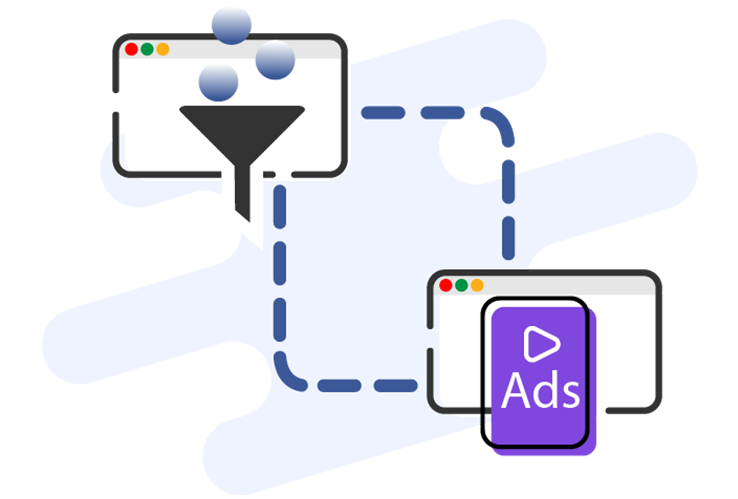 Find advertisement with the click of a button. Leave the guesswork behind. When you use PowerAdspy, you will be able to see target market segments for every ad that draws your interest. View ad reach, social engagement statistics and weekly trends all on the same page. Copyright © 2018 PowerAdspy . All Rights Reserved.